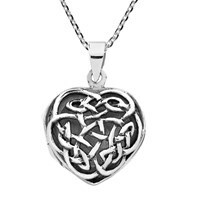 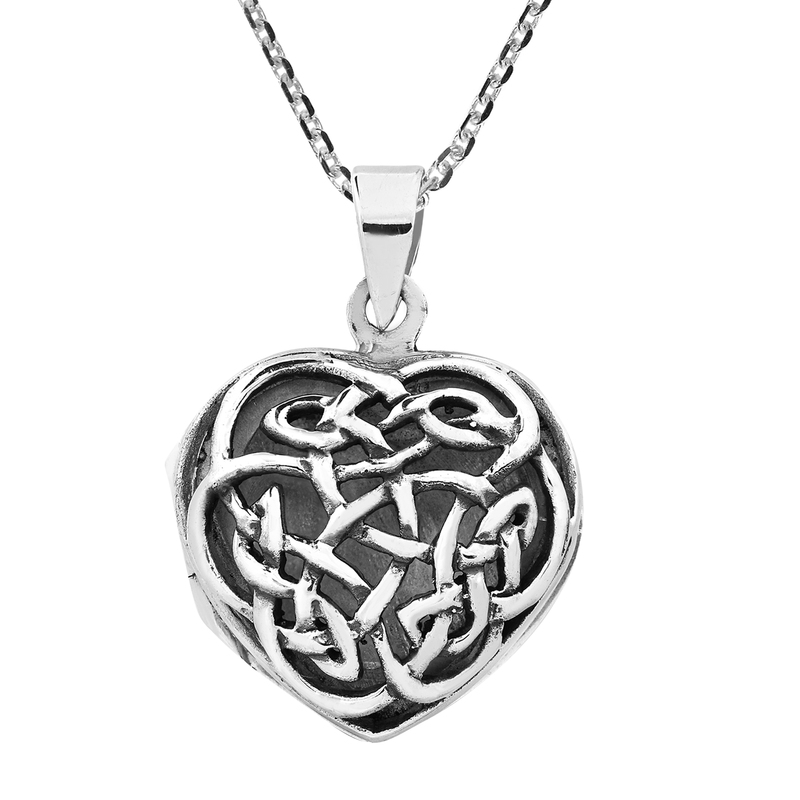 Celtic knots represents the never ending path of life, love and faith. 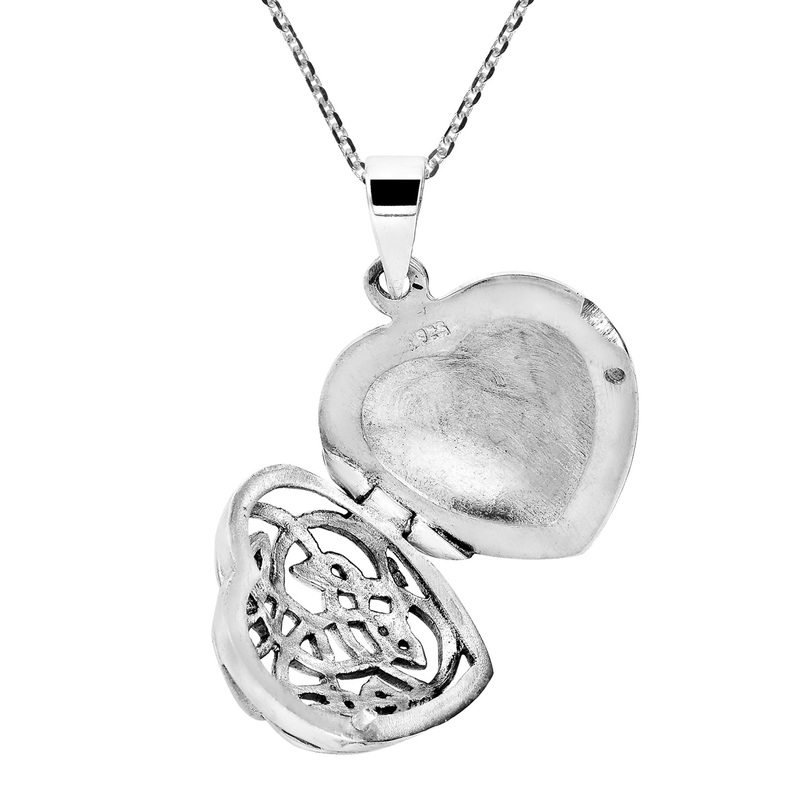 Local artisan Sai from Thailand handcrafted this sterling silver locket. 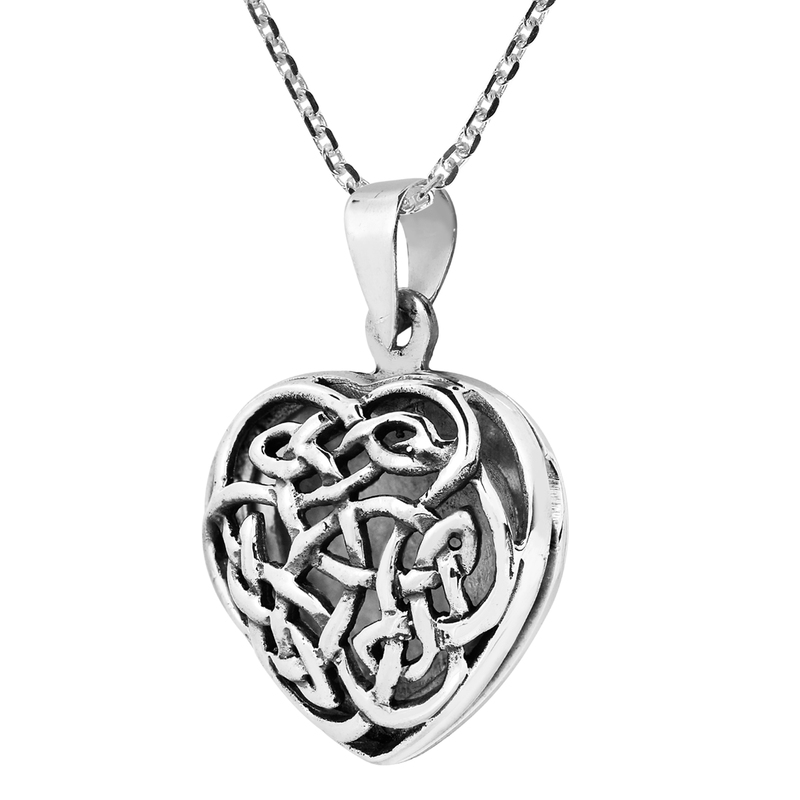 This ancient Celtic symbol is expertly detailed upon a sterling silver .925 locket and features polished and oxidized contrasts. 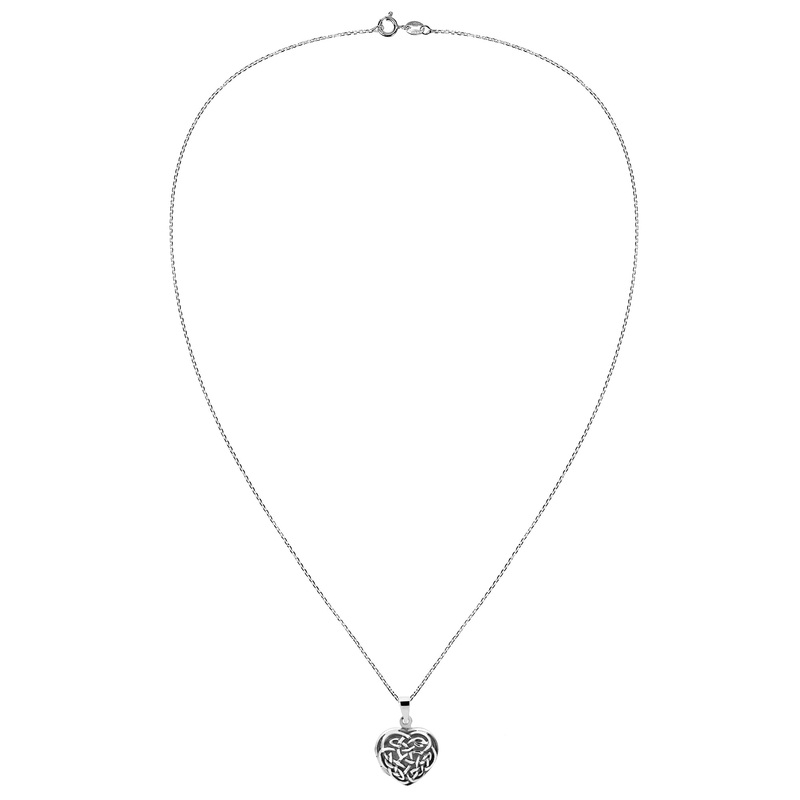 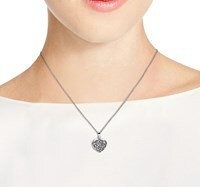 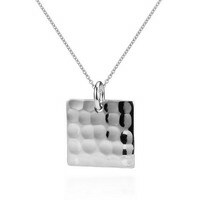 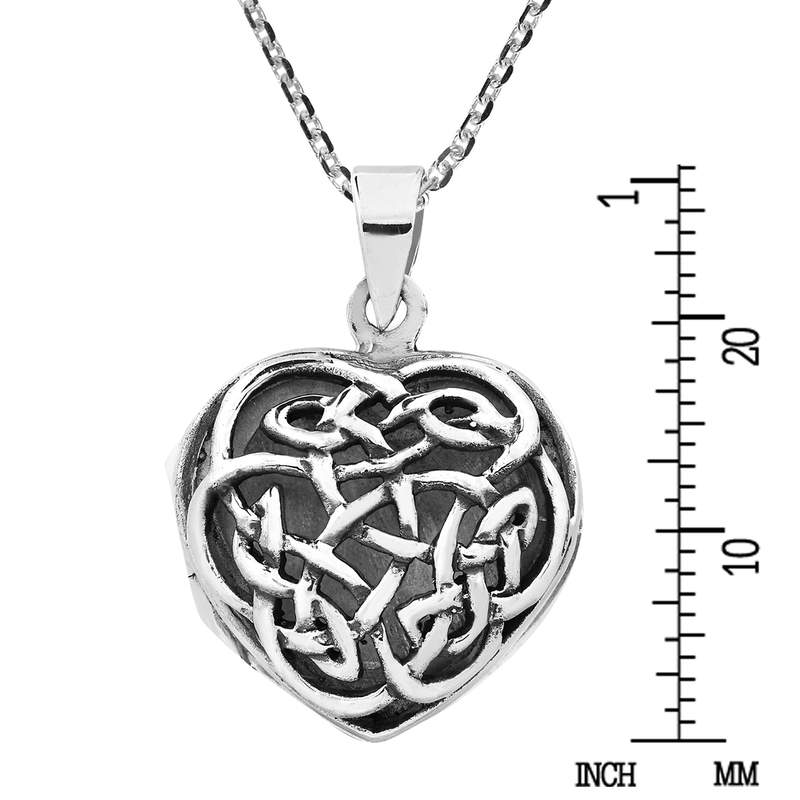 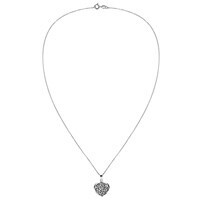 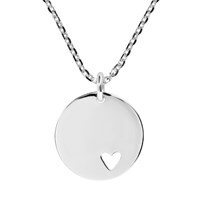 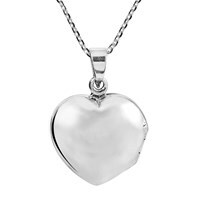 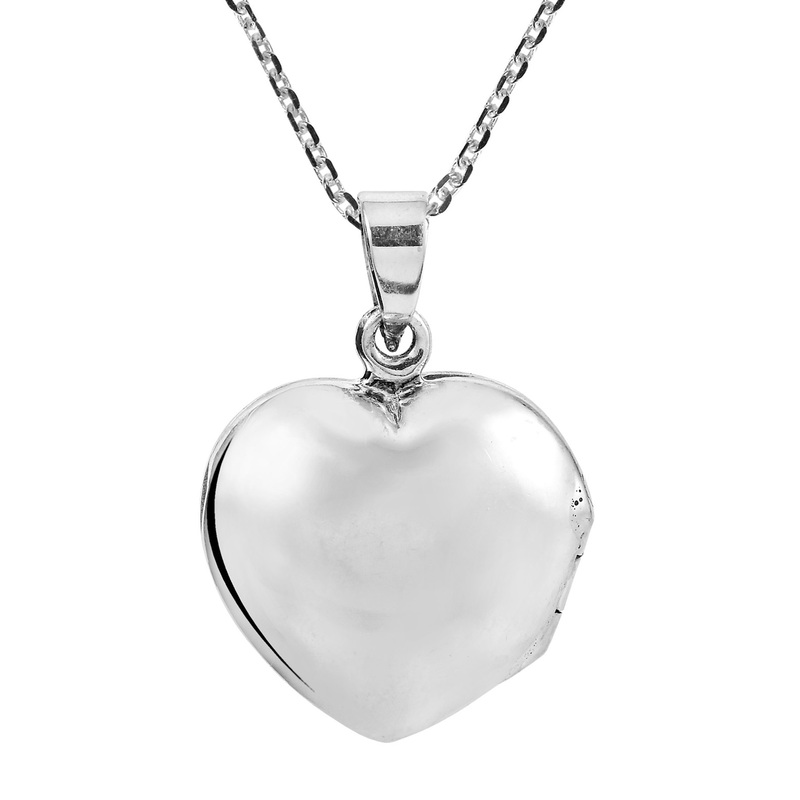 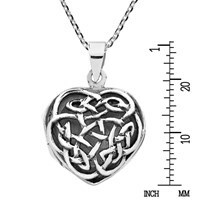 The locket measures at approximately 19 mm wide and rests upon an 18 inches cable chain with spring ring closure. 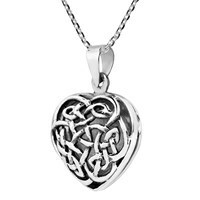 Great for everyday styles that desire a cultural and symbolic flair.